Continuing with my Maybelline Expertwear series, I present to you...Charcoal Smokes! Once again this should retail for $6-7 at your local drugstore and I believe I got this for 40% off many many months ago. This was one of the first Maybelline shadows I picked up and I was highly impressed. I haven't gotten much use out of it since I think it's best suited for the fall and winter. The shades are on the cool side so this would suit cool skinned people better. The first shade is a gorgeous gray taupe with hints of purple. The crease color is an amazing gray with a strong purple undertone. 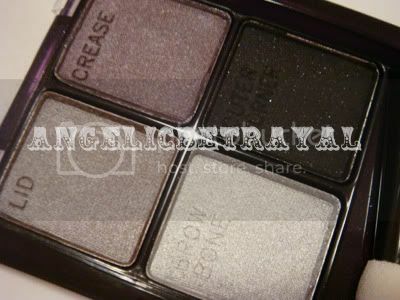 The browbone shade is a metallic silver... I would not use this for my brown bone but rather as an inner corner highlight or inner half lid color. The outer corner color is a black with silver sparkle. 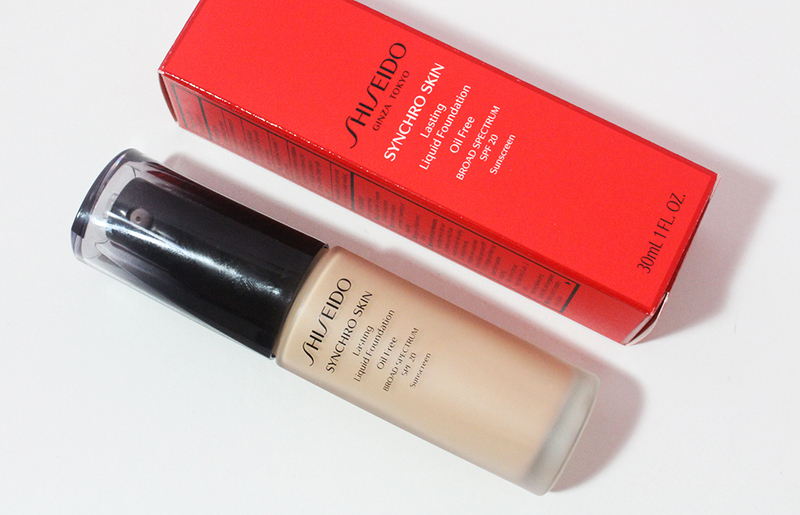 The last color is not very pigmented but gets the job done. I like to use this best under a shimmery purple base and I usually skip the silver shade altogether. 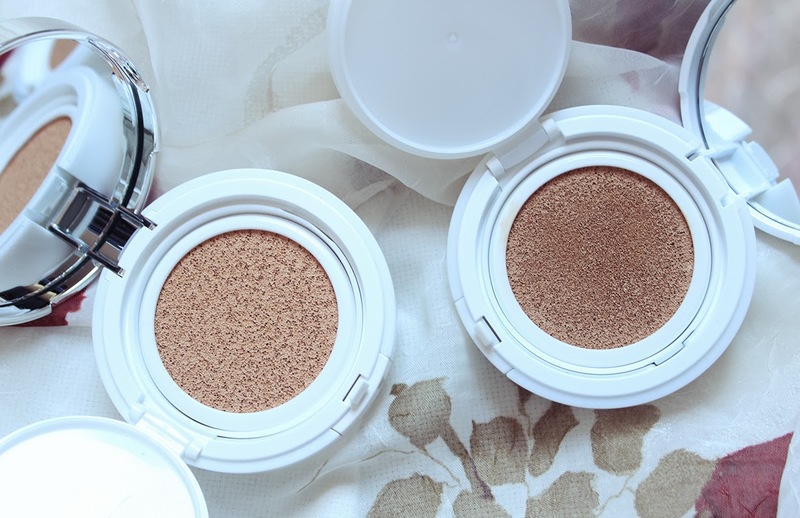 I tend to use the crease shade generously along my upper lashline and define the outer third of my lid and a little bit of the crease with the black to better suit my asian eyes.